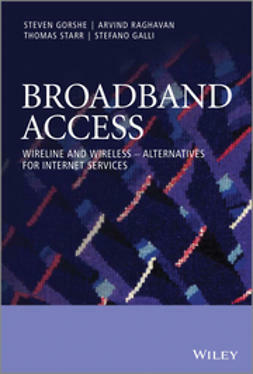 Written by experts in the field, this book provides an overview of all forms of broadband subscriber access networks and technology, including fiber optics, DSL for phone lines, DOCSIS for coax, power line carrier, and wireless. 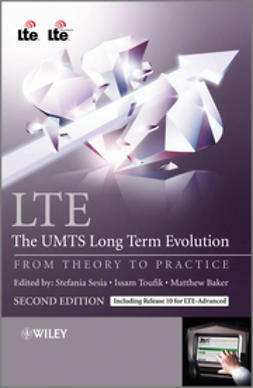 Each technology is described in depth, with a discussion of key concepts, historical development, and industry standards. 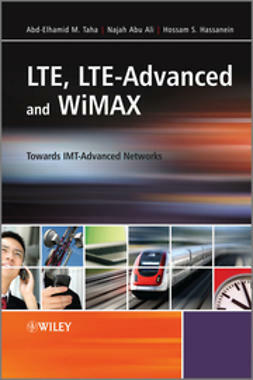 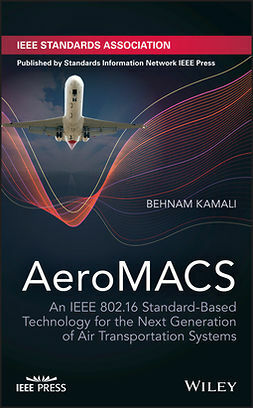 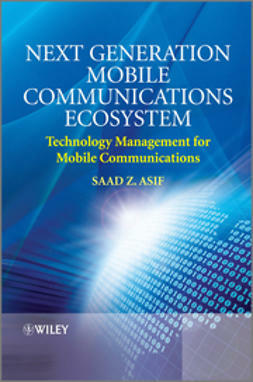 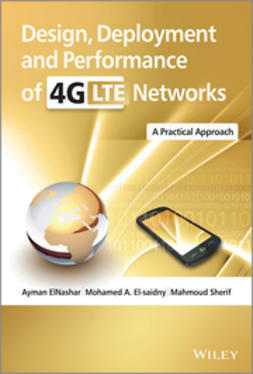 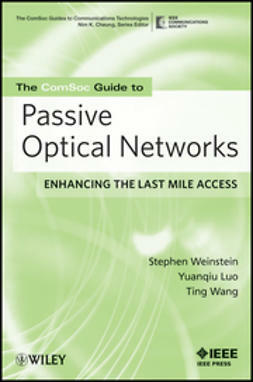 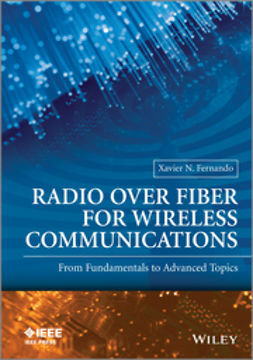 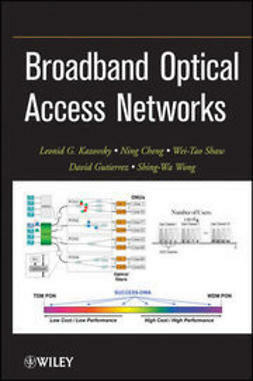 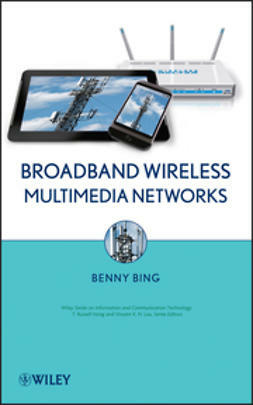 The book contains comprehensive coverage of all broadband access technologies, with a section each devoted to fiber-based technologies, non-fiber wired technologies, and wireless technologies. 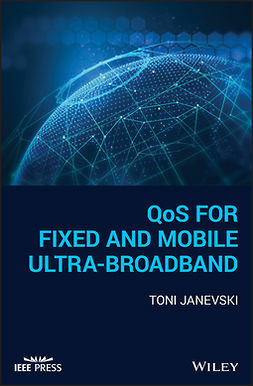 The four co-authors’ breadth of knowledge is featured in the chapters comparing the relative strengths, weaknesses, and prognosis for the competing technologies.